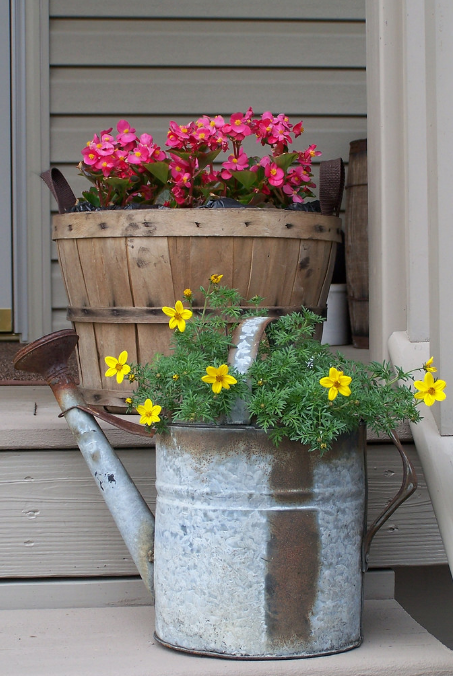 Turn any galvanized watering can into a plant holder for your front porch. This porch planter is made from a refurbished bedside table. 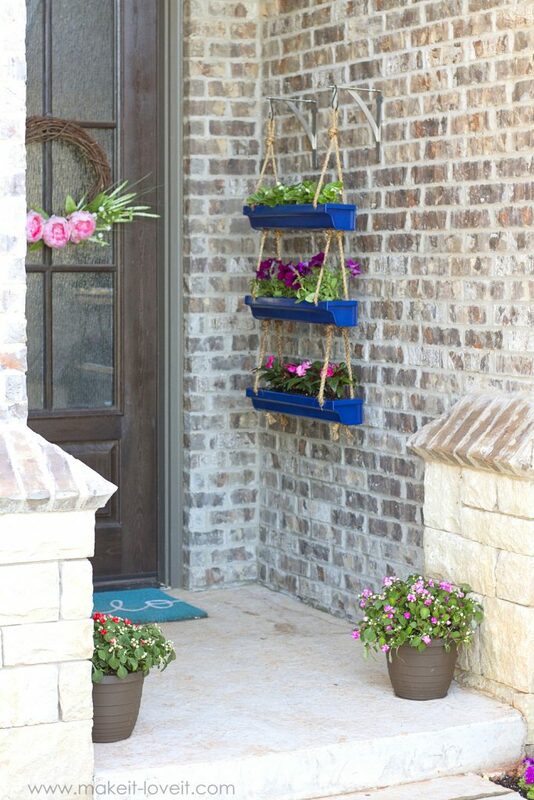 Not only can it house beautiful flowers, but it can hold welcome signs and more potted plants on your front porch. 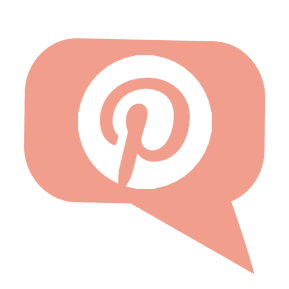 Repurpose an old wash tub; any size will do! 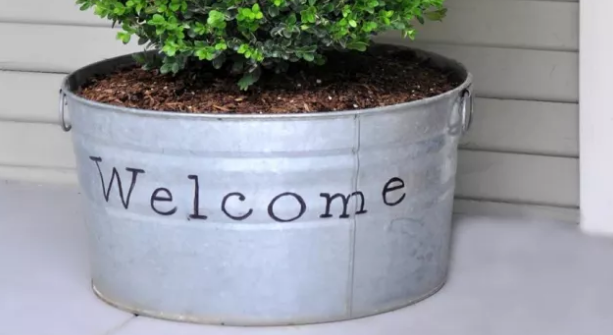 Vinyl lettering turns your potted porch plant into a happy welcome sign for guests. 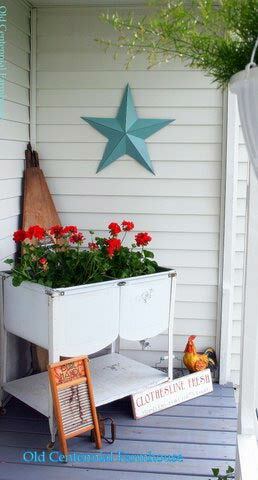 Another great porch planter idea is repurposing an old wash table like this one. What else do you have lying around that would look good stuffed full of flowers on your front porch? 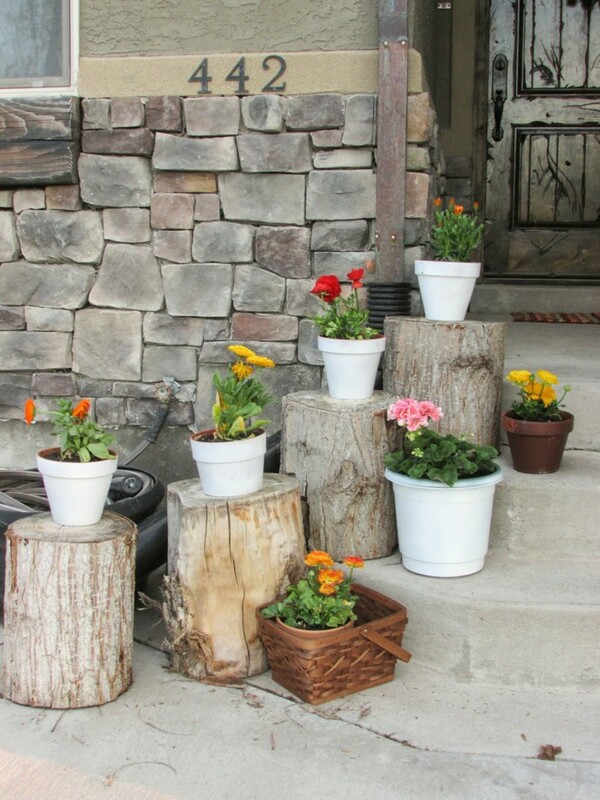 Gather up old tree stumps to create a display of potted plants on your front porch. 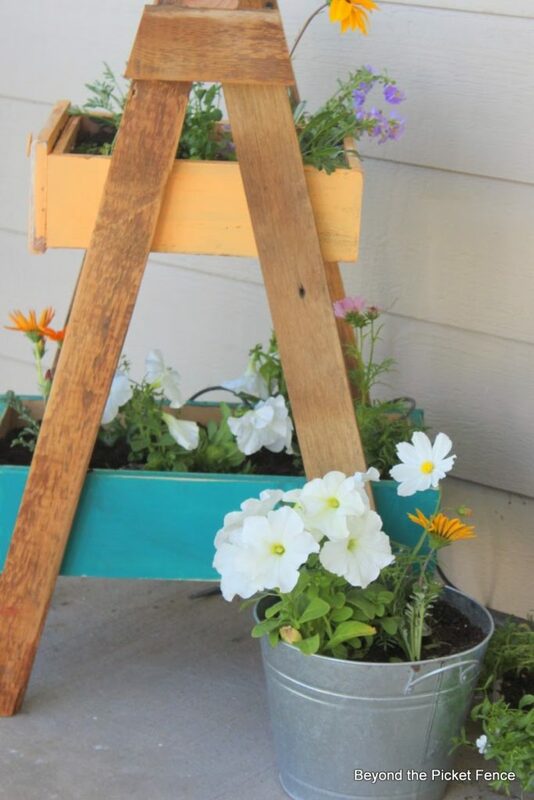 Reuse an antiqued step ladder to house your potted plants. 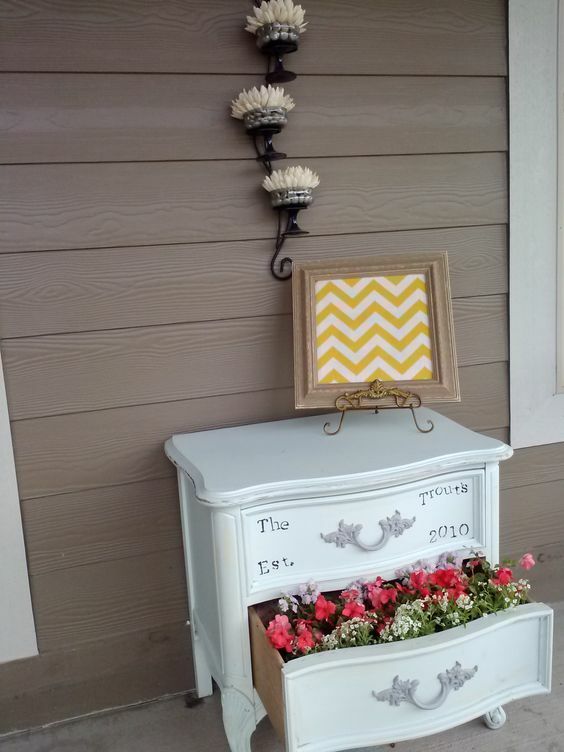 This porch planter uses a step latter combined with colorful old drawers. 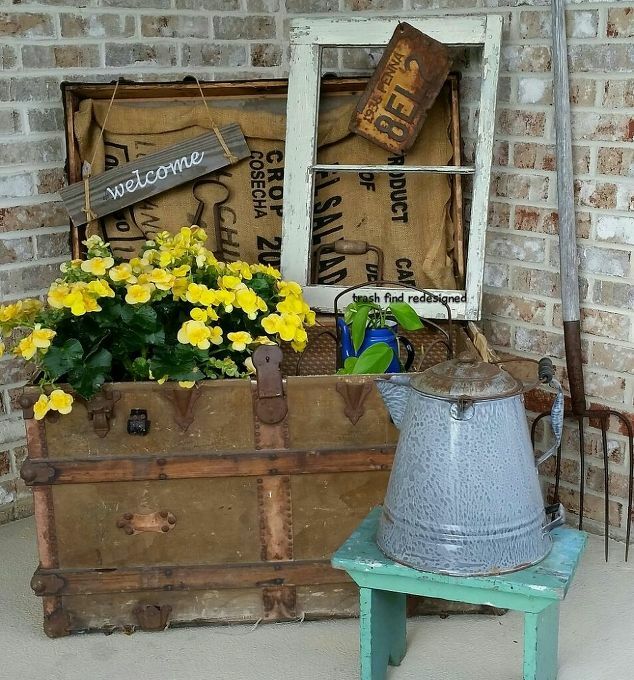 Take your potted porch plants a step further with a detailed display like this one: an old trunk, window frame, water can, and welcome sign. 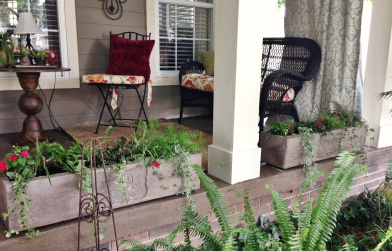 If you’re porch is limited on space, try this potted porch planter idea. 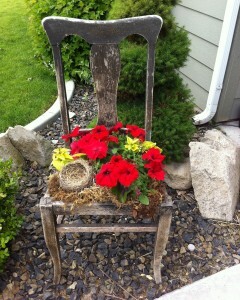 Antiqued chairs can still serve a purpose! Turn the seat into a plant holder to display out front. 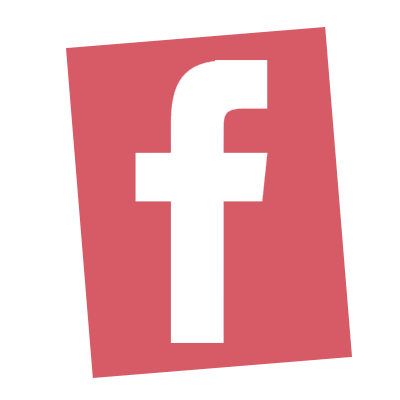 These concrete planter boxes are sleek and norrow. When they’re over flowing with greenery like this, they’re a gorgeous addition to your front porch.